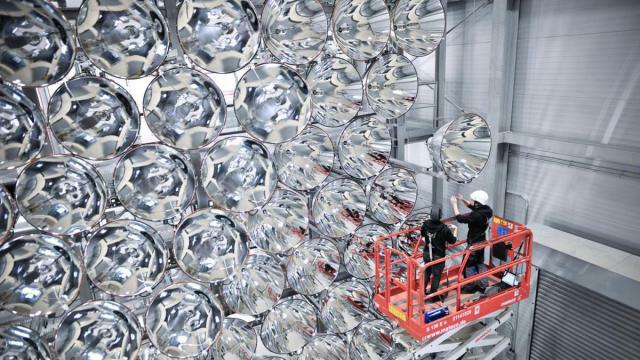 German specialists from the German Aviation and Space Center have launched the world’s largest artificial sun. 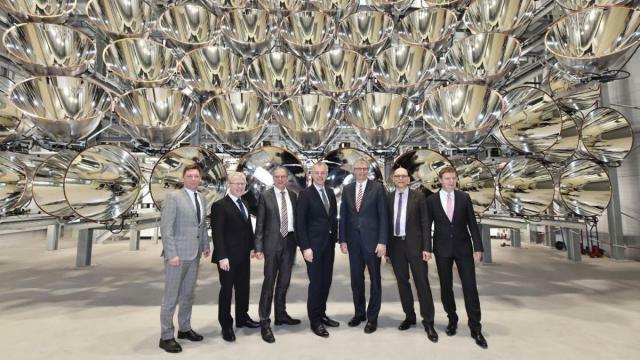 The installation is planned to be used in experiments on obtaining hydrogen fuel. The project was called Synlight. 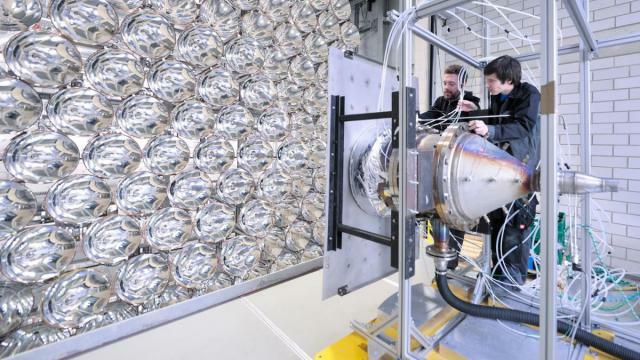 The facility is located 30 km west of Cologne. 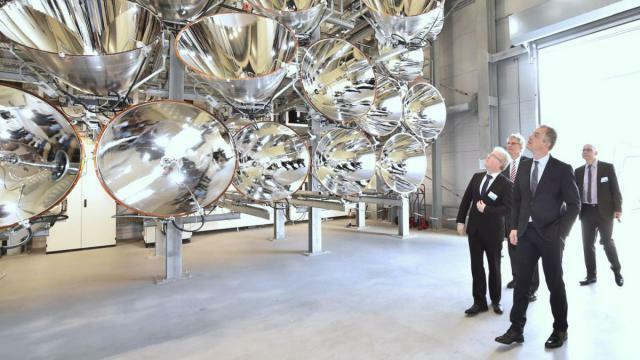 It has a power of 350 kW and consists of 149 lamps aimed at one point. The intensity of the radiation generated by Synlight is 10 thousand times higher than the intensity of solar radiation at the earth’s surface. Installation allows you to achieve an increase in temperature at a certain point to 3500 degrees Celsius. Currently, Synlight consumes a lot of energy. For four hours of operation of the installation, the same amount of energy is spent as one family of four spends per year. 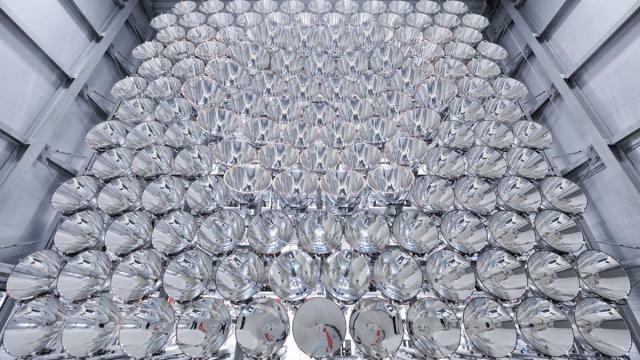 In the future, scientists plan to use solar light to produce hydrogen.